Join the Bighorns and the supporters of the Washoe County Library System on Thursday, Dec. 1st at 7 pm. to help give back to an extremely important part of our community! The Washoe County Library System's mission is to connect people with information, ideas and experiences to support an enriched and engaged community, one person at a time. For that evening's game against the Rio Grande Valley Vipers, we want to show our support for them by honoring them as our charity of the night! For each $10 ticket purchase, the Washoe County Library System will receive a portion of each sold. 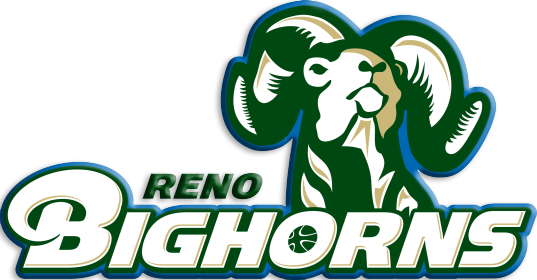 For more information on this event, please contact Chris Boline at the Reno Bighorns front office or register below!